Are You seeking for quality education? globe that keeps us abreast with all the latest trends in International Education. Being a Number 1 education system of the world south korea is becoming a new option for indian students those seeking quality education with affordable fee structure . Shorlorships are availabe for students on merit based . South Korea provides an opportunity for students to work 20hrs/week and support themselves while studying . 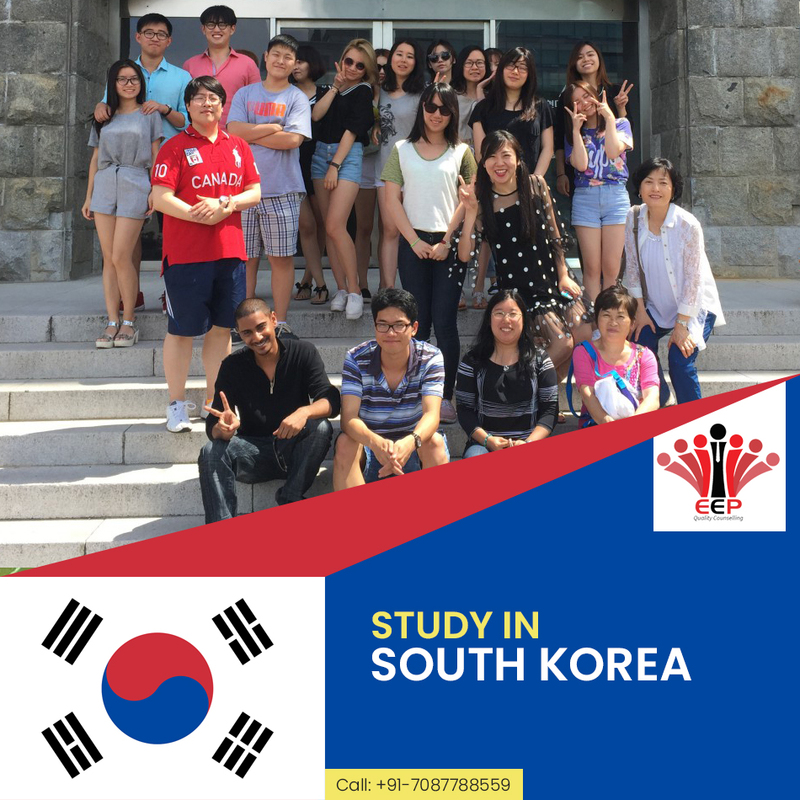 Since 2012 more than 300 students have choosen South Korea as their study abroad destination and numbers are growing day by day . Its a best option for students those are refused from other countries like Canada , USA , UK , Newzealand , Australia and Europe . Students those have 5.5 bands in Ielts can apply with Confirmation of Visa. For more details you can book your appointment with our staff and we would love to guide you in best of our capabilites . We are looking forward to see you !!! Germany is a best option for those students who are seeking career first not a Visa !!! Being an Indian you are FREE to pursue your dream to enroll Bachelor, Master or Ph.D. Studies in Germany, in the same manner as nationals of other world countries. Germany offers Free education to deserving students from all around the world . Its a one time investment and Germany provides you an opportunity to build your career because we believe education always transforms one being , it always makes you a great human being , you become a contributor to the society if you get a quality education and germany is the place where you get quality education at affordable price . There are over 380 officially recognized universities throughout Germany, and they offer a total of over 17,000 study programmes. Sec 118, Mohali (Punjab), near VR Punjab Mall. © 2018 Europe Education Providers. All rights reserved. 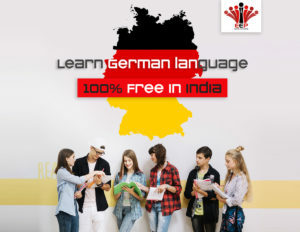 100% Study Free in Germany !! Want to study in Germany? Or just learn the German language? Well you read it right, Now Learn German for Free. Contact us on :- +917087788559 to learn more and enrol.